It seems that when we get busy we tend to forget about what’s most important to us. We forget to smile, to appreciate and enjoy the world around us. So here are some simple “instructions” to help you get that little kick back in your step. And always, always Mind Your Manors! 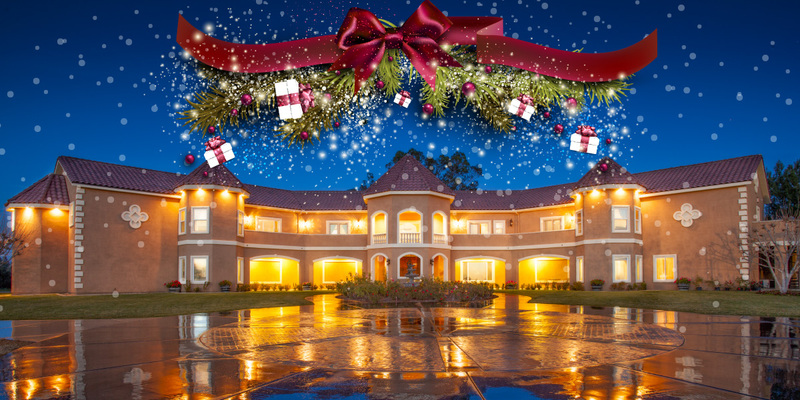 A stay at the Manor makes a great gift! This entry was posted in Wine Musings and tagged almond sparkling, instructions, life, manners, Temecula Valley, Wilson Creek Manor, Wilson Creek Winery, Wine, Wine Country. Bookmark the permalink.